Dr. Kruchen earned his Bachelor of Science and Doctor of Optometry degrees from Indiana University. He began his optometric career practicing in Michigan and moved to Colorado in 1984. 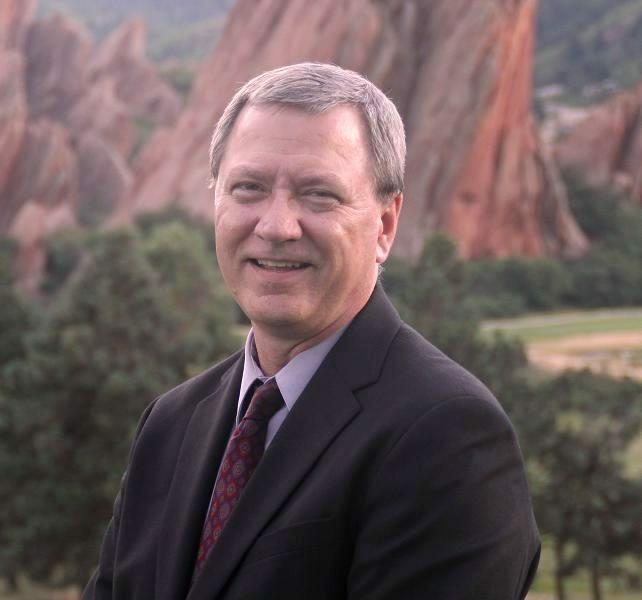 He is a member of the American and Colorado Optometric Associations and has served on the optometric associations’ legislative and awards committees. He is married to Christy and has 2 daughters. An athlete who enjoys skiing, biking, hiking and swimming, he has been with the practice since 1990.